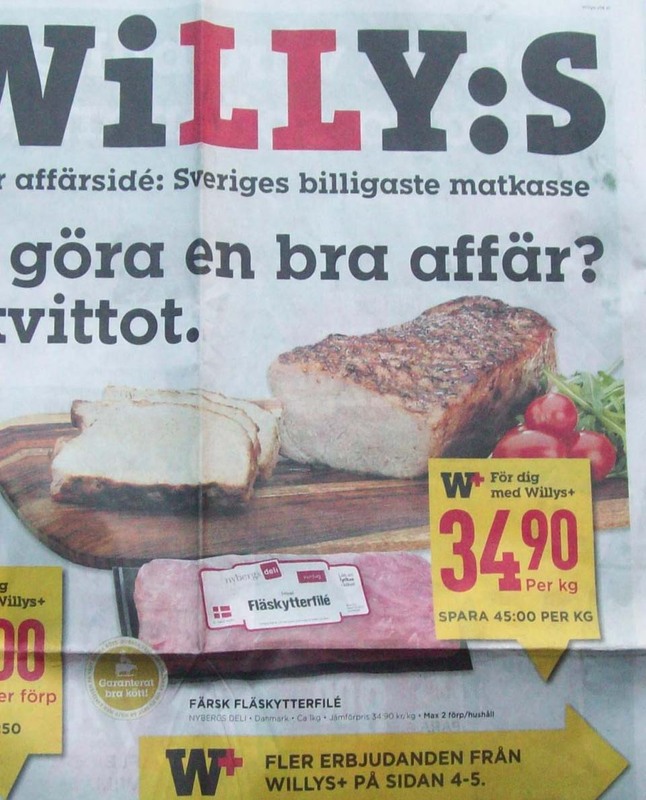 This entry was posted on fredag, 4 april, 2014 at 1:57 and is filed under Allmänt, ÖGAT PÅ MARKNADEN, KONSUMENTAKTIONEN, KONSUMENTER GRANSKAR, KONSUMENTORGANISERING, Matpriser, Prisjämförelser, Reklam, TJÄNA PÅ ATT VETA, VEM SKA VI LITA PÅ. You can follow any responses to this entry through the RSS 2.0 feed. You can leave a response, or trackback from your own site.